JUST REPRICED FROM $13,995, EPA 34 MPG Hwy/23 MPG City! PRICED TO MOVE $1,500 below NADA Retail! LOW MILES - 54,835! iPod/MP3 Input, Bluetooth, CD Player, Alloy Wheels, Turbo, Rear Air. 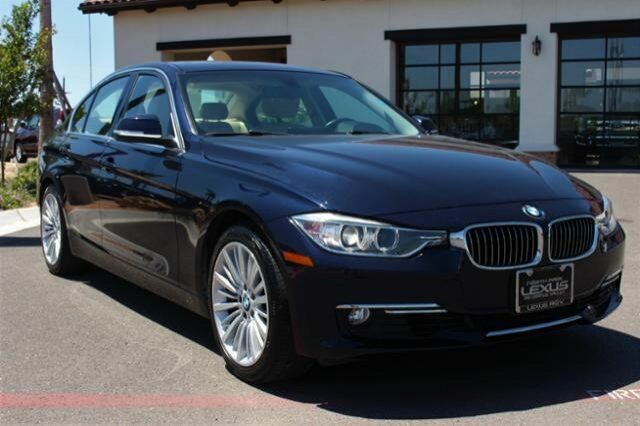 "BMW has completely redesigned its 3 Series sedans and the new ones are better than ever." -newCarTestDrive.com.